The Mildred Lane Kemper Art Museum may be closed while a new wing is constructed, but that doesn't mean the Kemper isn't contributing to the arts community. 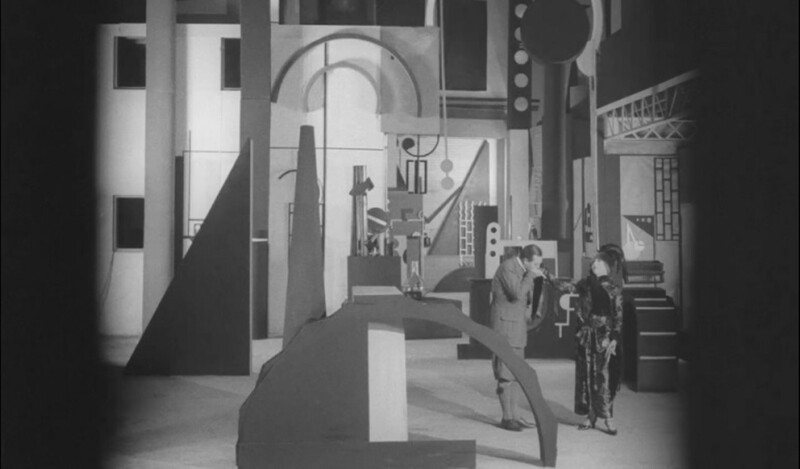 Its new Technofutures: Science Fiction Film and Modern Design Series presents three forward-looking silent European films from the 1920s, each featuring visually compelling design and scenery directly inspired by Cubism, Constructivism and Expressionism. First up is Marcel L'Herbier's 1924 film L'Inhumaine. It's a simple story of a famous opera singer, who entices men, flirts with them shamelessly and then spurns them all. A young scientist is duly rejected and, in his despair, kills himself. But she discovers he's faked his death, and by using his new inventions, she too can become something more than human. The real star of the film is the design, which synthesizes motion and abstract painting, courtesy of artist Fernand Léger. A digitally restored version of L'Inhumaine will be shown at 7 p.m. Monday, September 17, at the Landmark Tivoli Theatre (6350 Delmar Boulevard, University City; www.kemperartmuseum.wustl.edu). Admission is free.